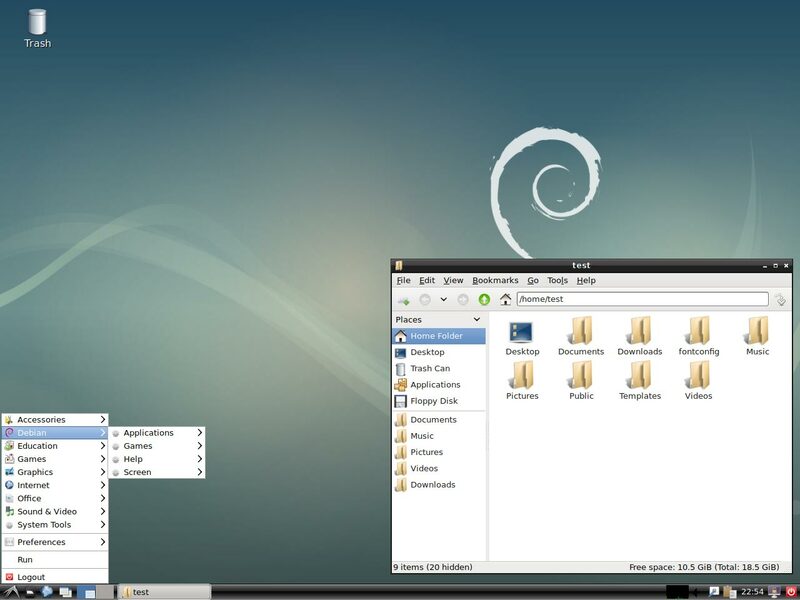 This quick guide will cover how to install LXDE on Debian 9 Stretch, which will provide a GUI for working with the Linux system. While I don’t suggest using a GUI on a production server, it’s a good option if you’re using Debian as a desktop. While there are many different graphical user interfaces available for Linux, in this example we will be using LXDE. We can install the LXDE packages with the command shown below. Note that this may take a while to complete, on my installation 107 new packages were required taking up 136MB of space so it was pretty quick. 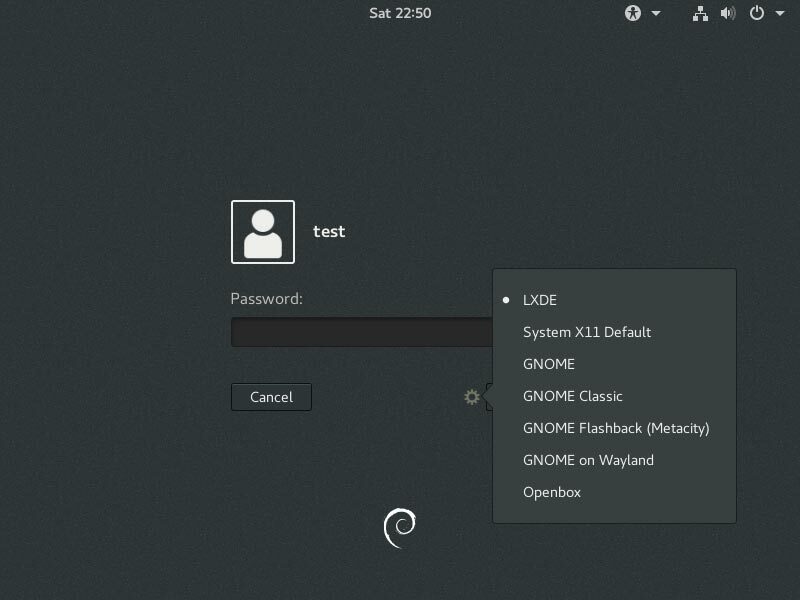 After a system reboot at the login screen, select the cog icon followed by LXDE as shown below, and login. You’ll then be presented with the LXDE Desktop. As shown we can easily install LXDE packages in Debian 9 Stretch Linux, which will provide us with a graphical user interface that can be used for managing and interacting with the system.